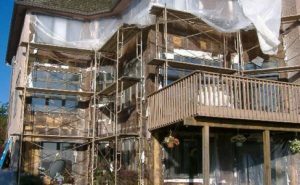 Our goal is to help customers that have water damage, moisture intrusion, mold remediation, stucco repair needs get their homes repaired and fixed in the Twin Cities, MN. If you would like a quote on James Hardie siding or LP Smartside as a solution to your siding issues contact our team for a free quote. 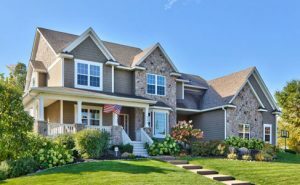 We have been servicing Minneapolis and St Paul cities for over 45 years, we have the experience and knowledge to get your repairs done right call us the local contractor for your next project. We are proud of our work, and over the years have completed hundreds of projects for satisfied clients around the twin cities metro, check out our portfolio. Our sales people value your time and ours. We don’t use hard sell tactics or mislead you with inflated initial prices and then too-good-to-be-true discounts to force you into products that are not right for you or your house. We work to help you make an informed decisions on the top performing and best looking products that fit your budget and home. Once your project begins – we don’t cut corners. We take the same level of pride working on your home that we would on our own. The result is a home improvement experience that is second to none. Click to view more about us.